Mr. Abrica was elected to the City Council in 2004 and re-elected in 2014. He served as Mayor in 2012-2013. Mr. Abrica works as an Instructor at De Anza Community College in the Intercultural/ International Studies Division and is an adjunct professor at The National Hispanic University. 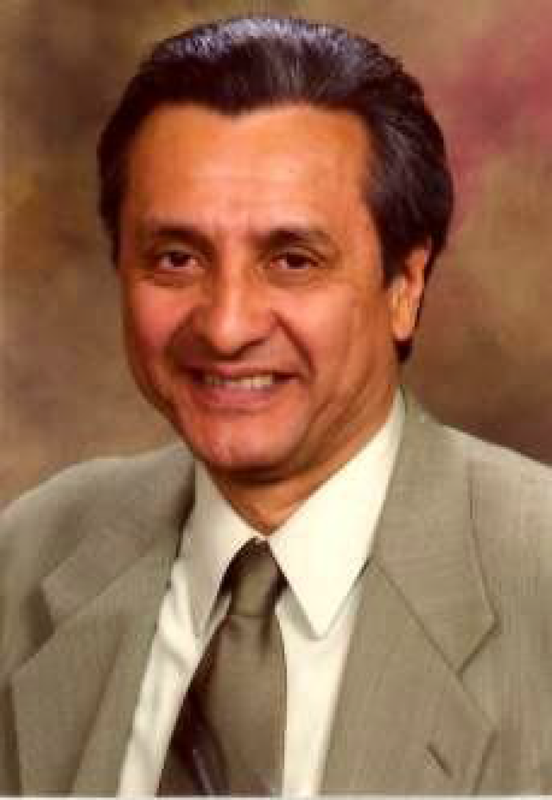 His professional work in education includes working in educational research, supervising high school tutor-counselors for Upward Bound, teaching ESL and adult education, working as a consultant for the California Department of Education, and serving as a Spanish Language Trainer for Peace Corps. Mr. Abrica received his M.A. in Education from Stanford University in the Linguistic and Cultural Pluralism Program and did graduate work in Linguistics at UC San Diego. He received his B.A. from Occidental College and spent a year at the University of Montpellier in France. In College, he was selected as the Most Valuable Player on the Soccer Team. Mr. Abrica has lived in East Palo Alto for over 30 years. Mr. Abrica was involved in the movement to form a city government and served on the first East Palo Alto City Council in the 1980’s. In 2006 he became the first Latino Mayor in the history of the City, and was selected as Mayor again in 2009. Mr. Abrica was born in Jalisco, Mexico and grew up in Tijuana where he attended vocational school. He immigrated to the U.S. as a teenager and started the last part of 7th grade at Grant Jr. High School in Escondido California.